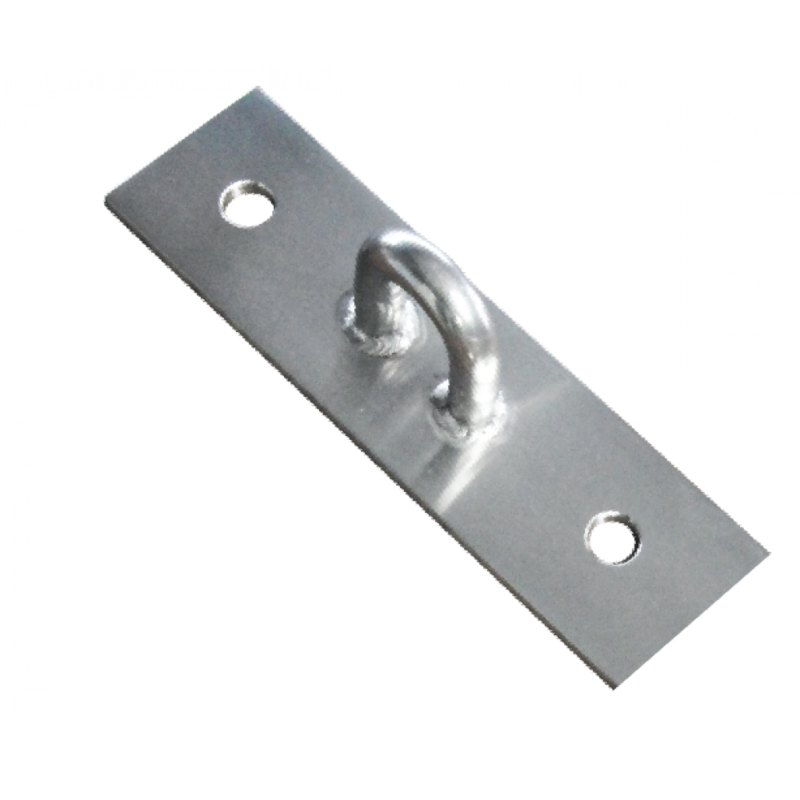 This 316 grade stainless steel stud wall bracket is perfect for fixing to internal wall studs for fixing of shade sail. Available in both stainless steel and galvanised steel these stud wall brackets are designed to provide an effective means of fastening shade sails. 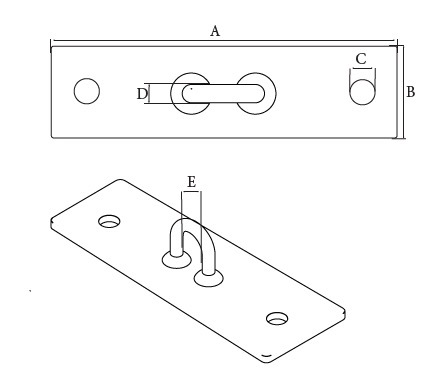 The sizing to match stud measurements makes them quick and easy to apply.